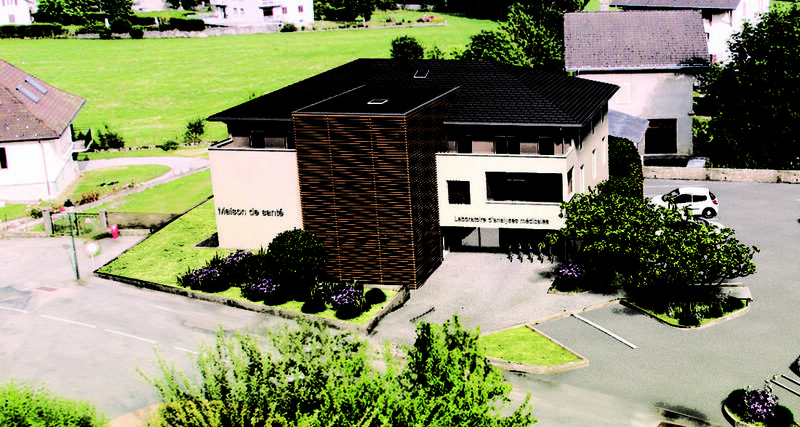 The construction of Taninges’ health house, a project led by M’Architecte, should begin this summer. The building will host two doctors along with seven other health professionals. The project is in line with the local construction landscape which includes the Chartreuse de Melan, a church classified as national heritage. It has thus been conducted – and approved by – the Batiments de France.